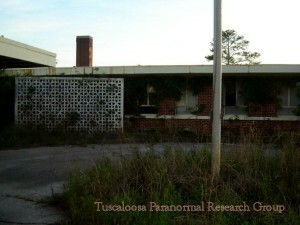 The Lamar County General Hospital located in Vernon, Alabama was equipped with only 45 beds, 2 operating rooms, an emergency room, a recovery room, an X-Ray room w/ modern equipment, a delivery room, a nursery, a physical therapy room, waiting rooms, a diet room, a cafeteria, a medical records room, a conference room, an isolation room, a film filing room and a Chapel. 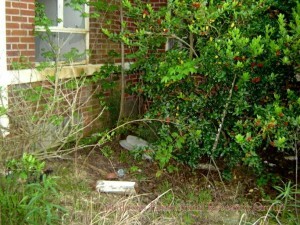 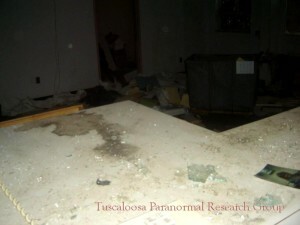 The hospital also contained a basement where all the medical drugs were stored. 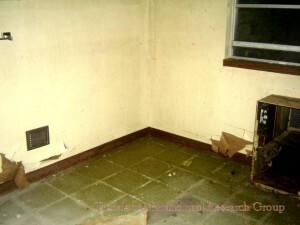 The basement could also be used as a fallout shelter. In 1976, Charles H. Graham was the adminstrator and the hospital was only staffed with three doctors and out of town surgeons. 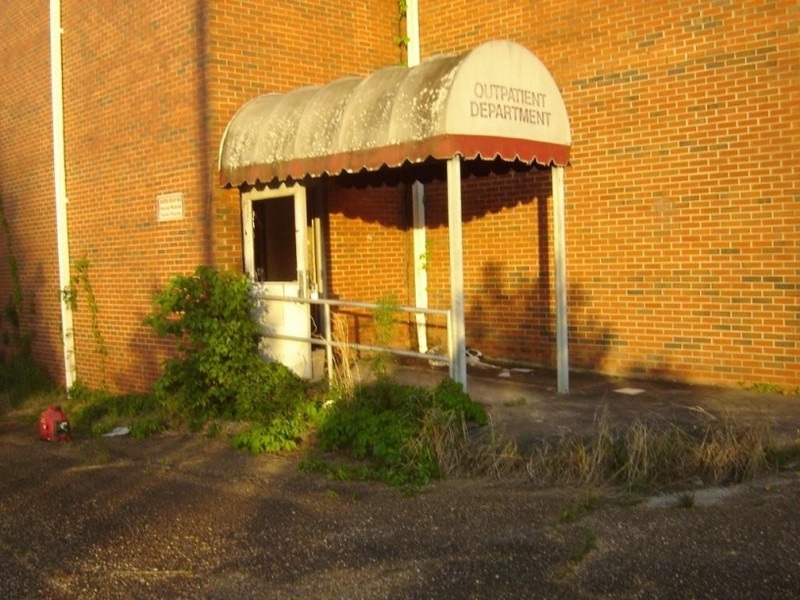 The Lamar County Nursing Home, which connected with the Lamar County Hospital, was equipped with 71 beds. 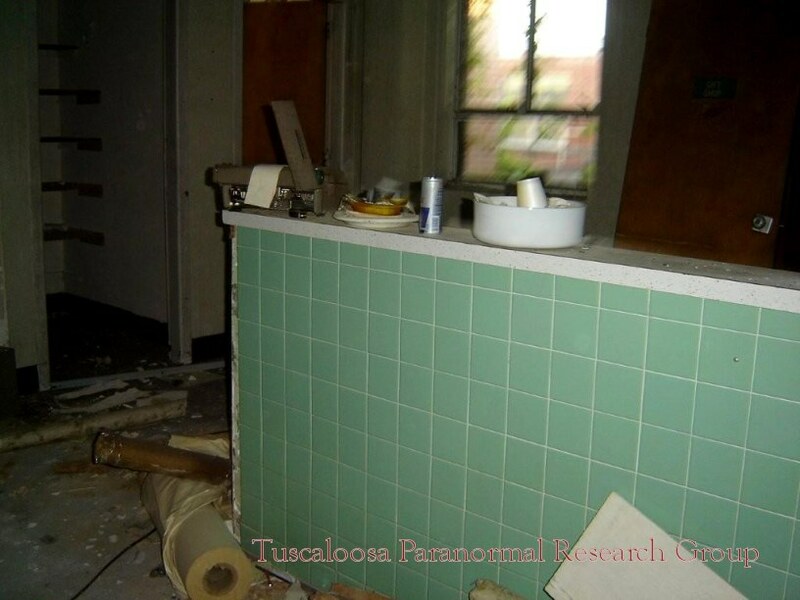 The nursing home had it’s own administrator, Mrs. Reba Jo Reeves, but the two units shared the same doctors, cooking and dining facilities. The nursing home had it’s own recreation center and Chapel. 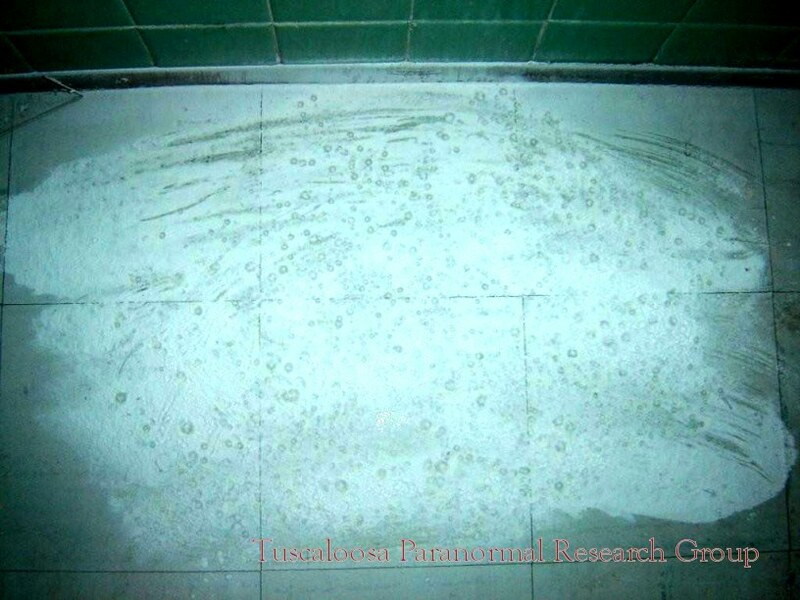 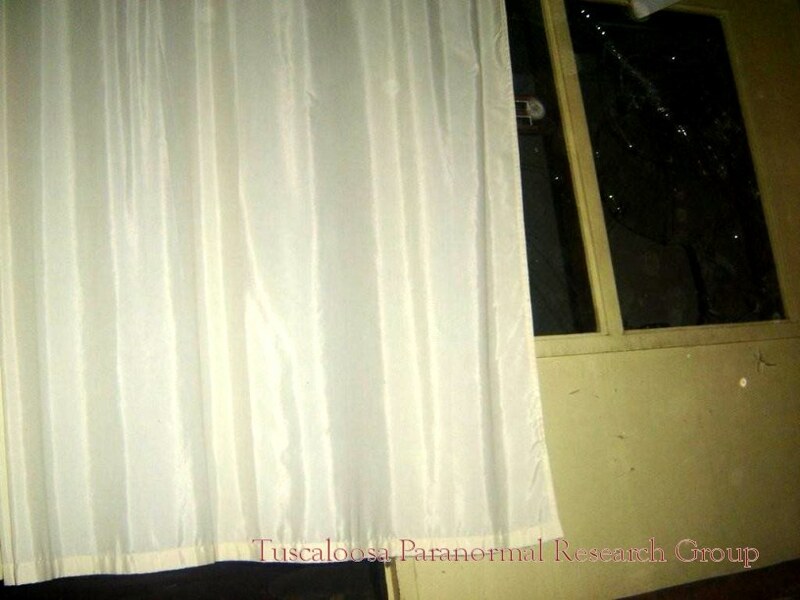 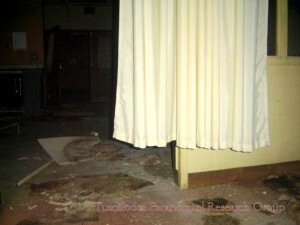 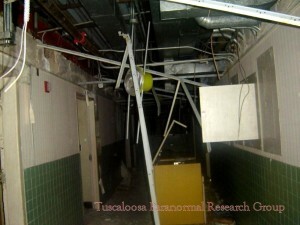 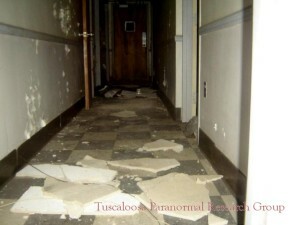 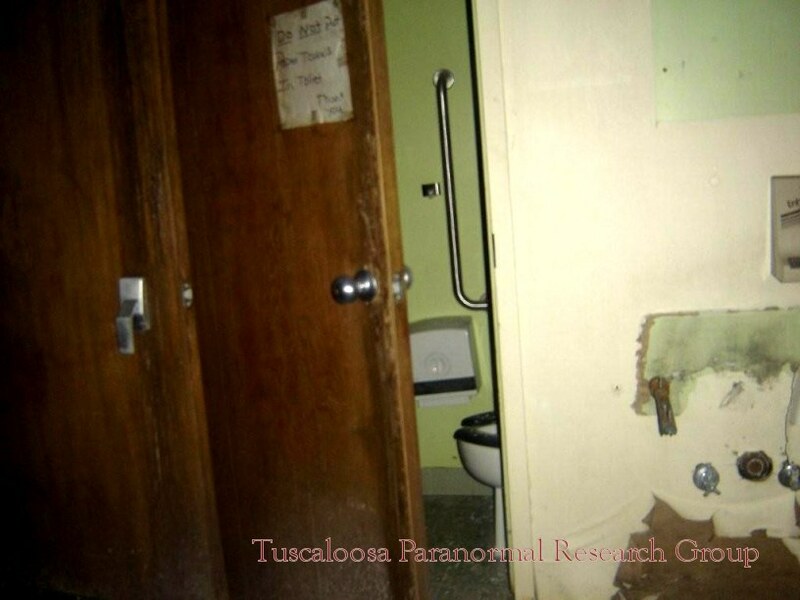 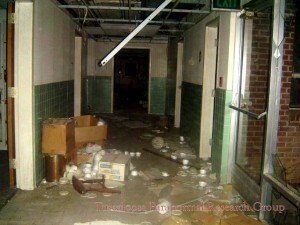 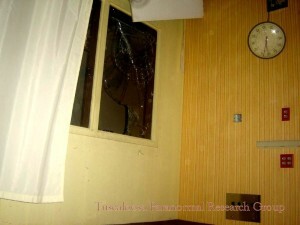 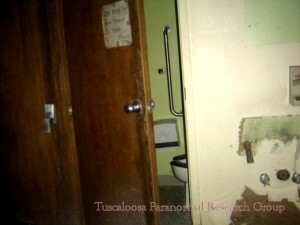 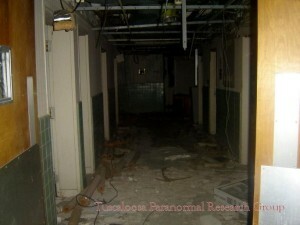 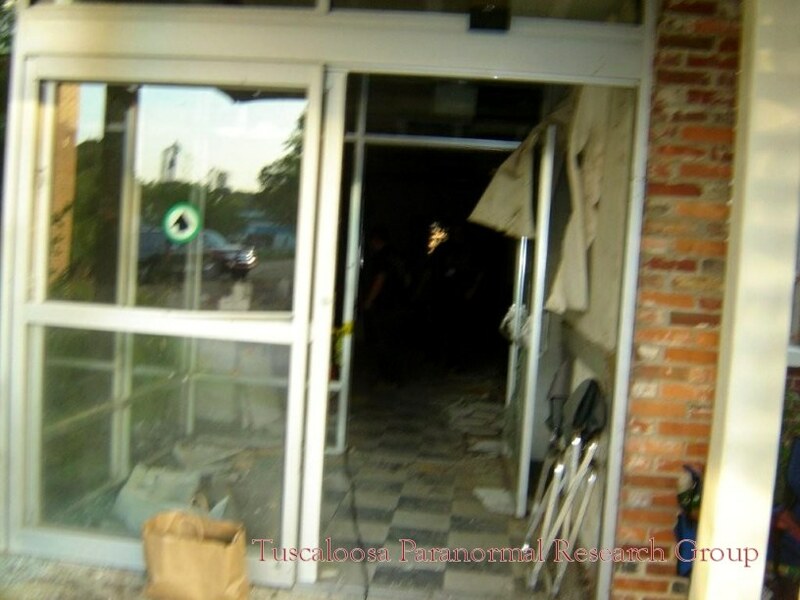 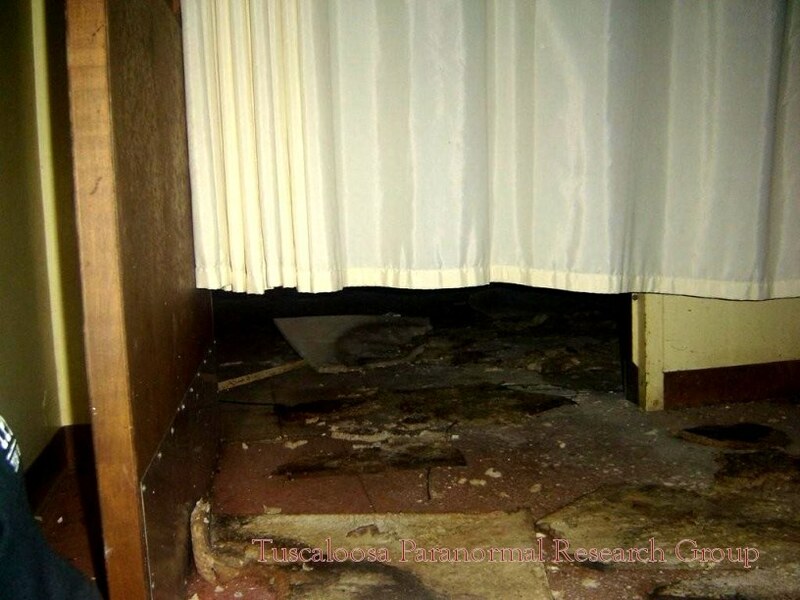 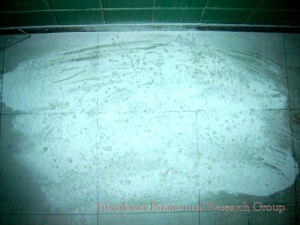 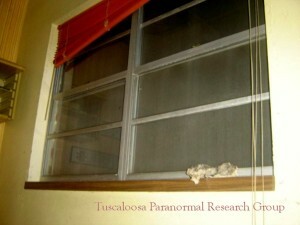 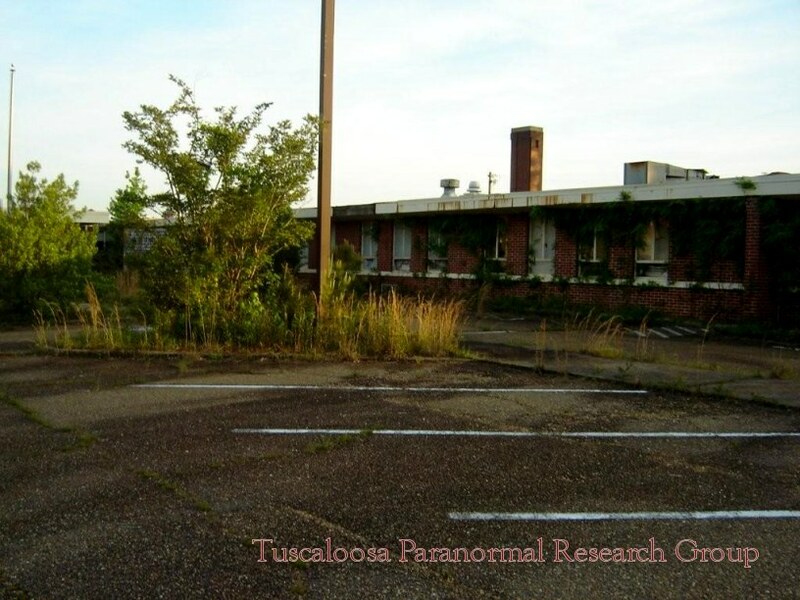 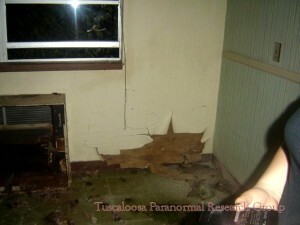 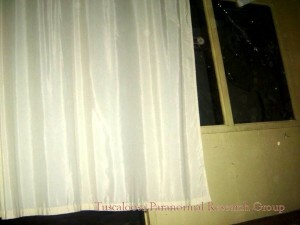 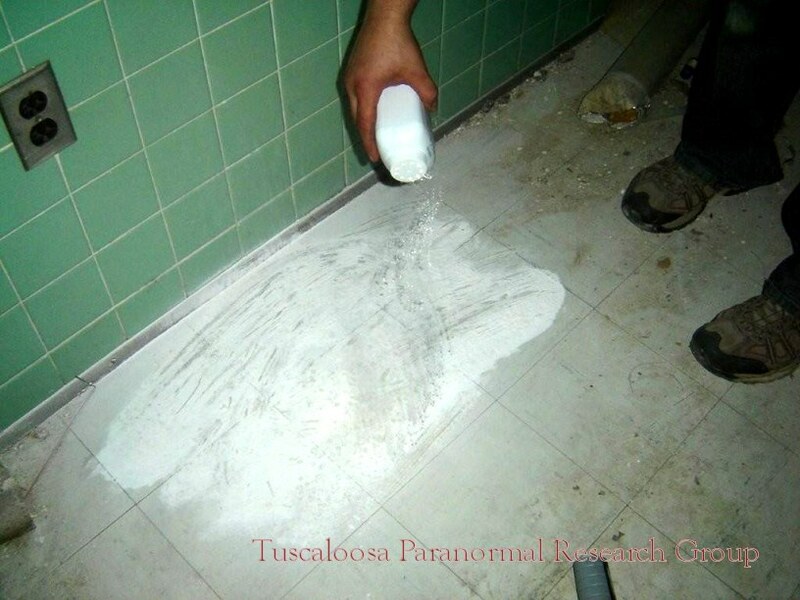 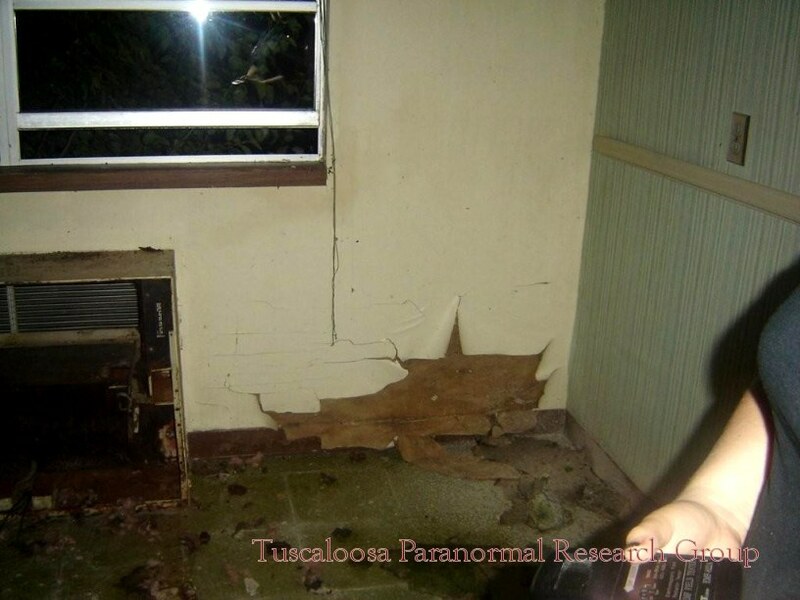 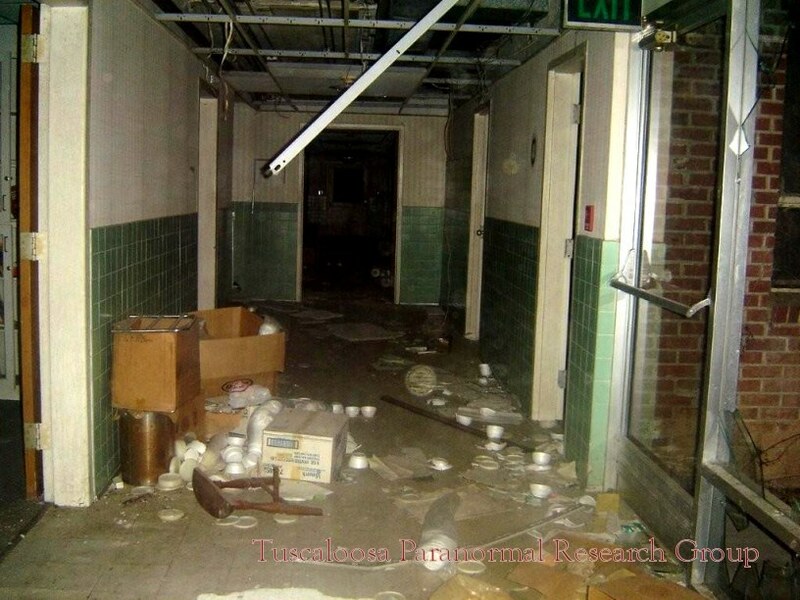 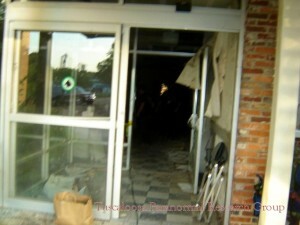 Reports of Paranormal activity include smell, full apparitions, disembodied voices and unexplained noises. 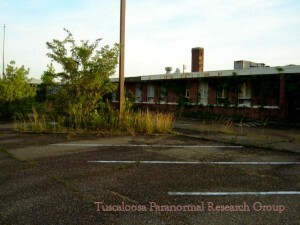 Special Thanks to The Birmingham Paranormal for the invite, you can check out The Birmingham Paranormal "Click Here"